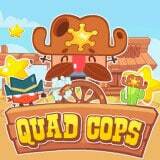 Quad Cops Game: This Wild West town is overrun with bandits. Help this brave sheriff clean up the place with his arsenal of bombs and chili peppers in this rootin’ tootin’ skill game. You can play this game on all devices. Enjoy and have fun in playing Quad Cops Game. This game is one of our Puzzle Games at Round Games. This game is also tagged as a logic game. 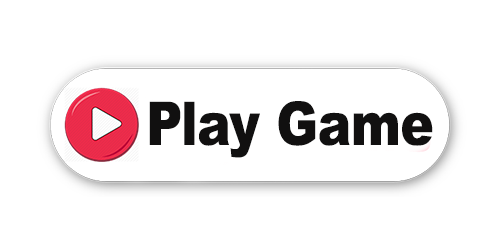 To play even more free games, view our most played and all games pages. If you want to play more games like this game: Then you can simply check out the games inside the game tags that are the most relevant to your interests or check the Puzzle Games category or check the related games section at the end of the game page.